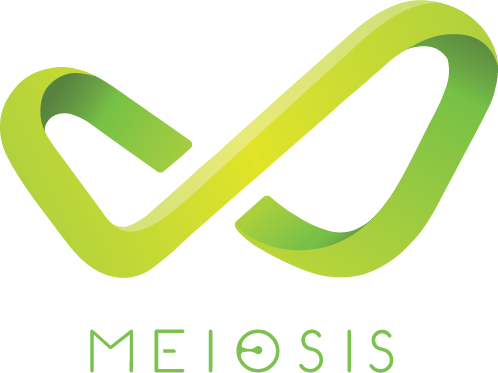 Meiosis is a SaaS Marketing Automation start-up that was looking for a creative agency that understood the nuances of software start-ups and reached out to Mitosis. 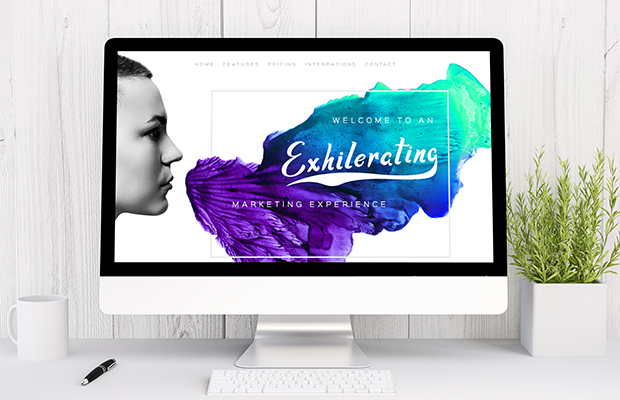 The team at Meiosis was looking for a progressive umbrella brand that would encompass all of their digital products. 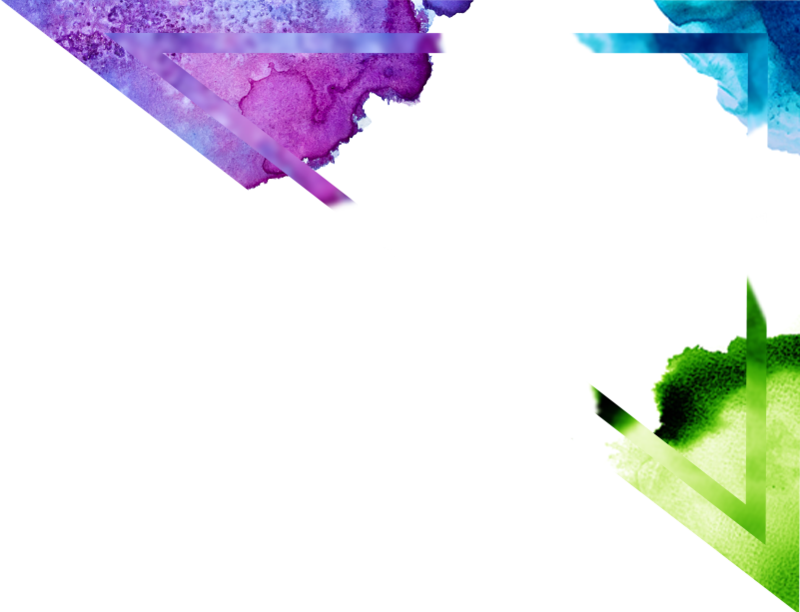 Mitosis completed a full brand study and analysis of the landscape, developing over 300 brand identity concepts that got narrowed down to 5. 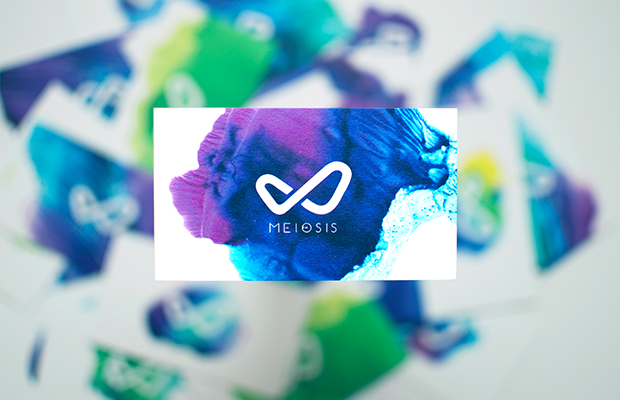 Out of those 5 Mitosis developed full brand identity sets and tested them in focus groups to develop the final brand identity. Mitosis also concluded, based on the research that marketing a SaaS product as a lifestyle tool rather than a business tool would cause positive disruption in the marketplace, marketing to the end-users pain-points. 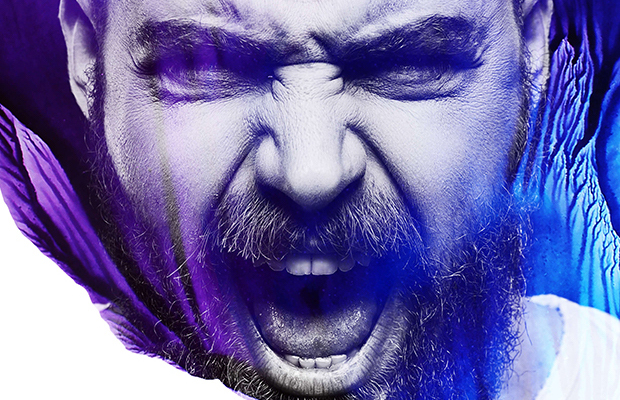 The outcome you see below has garnered national attention winning multiple international design and branding awards.